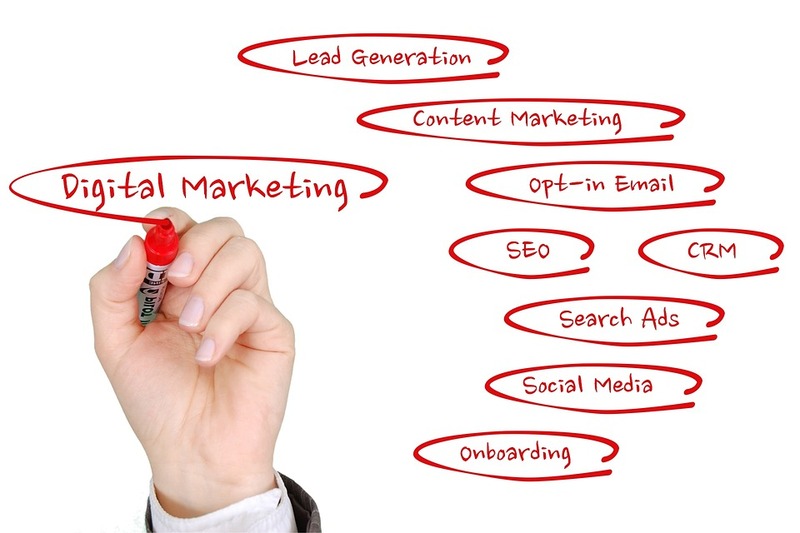 Getting training in digital marketing has a whole variety of benefits. The diverse applications of digital marketing make it a handy skill to have no matter what you pursue. Contrary to what it may seem, digital marketing isn’t all about product marketing. From artists, musicians, creative professionals, entrepreneurs to politicians, economists, educators and new age philosophers, online marketing plays an enormous role in every sphere. 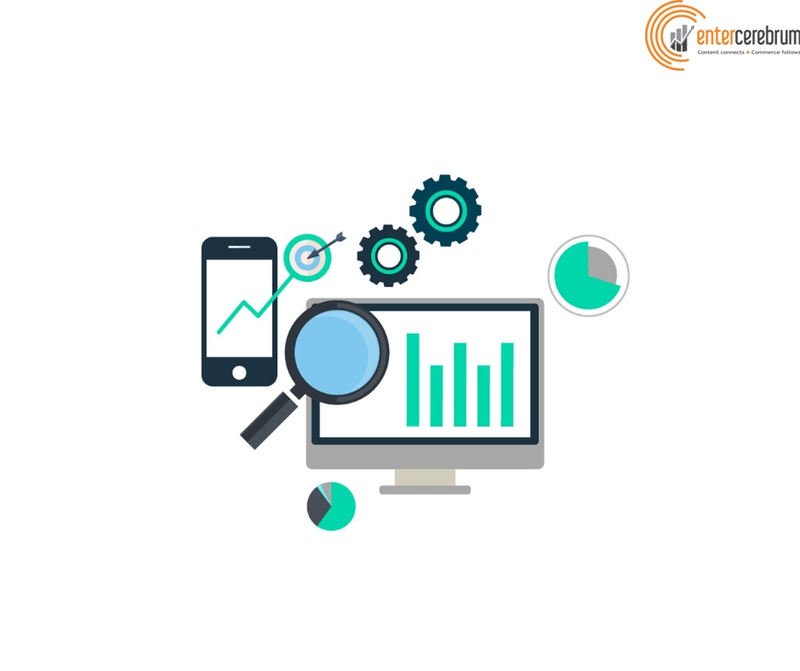 One of the biggest contributing factors to the widespread applicability of Training in Digital Marketing is the fact that it has promoted the marketing of an identity. If everyone has an identity, a career choice is immaterial. Customers like to stay connected, and social media allows for a more personal relationship. So what does it matter if you’re a physicist or an author? A good reputation can only help! Got a story to tell? Where do you tell it? An online reputation can make or break you, but the power to tell your story, your way is always with you. You have at your disposal, the ability to tell your side of the story, as masked in controversy as it may be! And controversy does not discriminate, it knows every sphere. Travelling in the comfort of your own laid back chair with a laptop at your desk may not be ideal, but it sure is convenient. When you decide that you need to reach out internationally or stay local, it’s all in your own hands. Choose your own demographics, target the right people, go overseas or something a bit more down to earth, you can move past borders with the click of a button! Internet perishability is a topic of undying interest to a lot of people (pun intended). On the one hand, you need quality content to stand out, on the other hand, there is also a lot of validation being given out to content that happens to be of the brain dead variety. All things considered, to live a decent virtual existence and enjoy your fair share of online virality, you need good marketing to back up your content. Marketing is the one constant that defines virality across all content – the good, the bad and the unfortunately, the downright ugly. This of course, does not mean that content that isn’t marketed well enough will die. It will probably just go unnoticed, indefinitely – virtual immortality if you will. If you are lucky, of course, there’ll be that one person who discovers you and spreads the word giving it its well deserved fame for fifteen minutes or more, but more often than not this isn’t the case. This entry was posted in digital marketing training program and tagged Digital Marketing Training, training in digital marketing on December 20, 2018 by seohunk. Who could benefit from taking a digital marketing training program? Well, who couldn’t! As far as taking any training program goes, if it is something that interests you, then by all means – go ahead! However, from a career point of view, here’s who would benefit the most from a digital marketing training program! Fresh out of college and have no idea what comes next? Or do you just hate your current job and have no idea what to do about it? That’s all right. Most of us have been there (or are getting there), so don’t be too hard on yourself! There are always other things you can explore and digital marketing is one of them! If it’s something that interests you, starting off with a basic training program is a great way to explore your potential in the field as well as figure out whether it might make a good alternative career path for yourself! This one is incredibly obvious – but I’d like to get it out there. Any aspiring digital marketer or even an entrepreneur would get a lot out of a training course. For an aspiring marketer it’s pretty much mandatory and it’s getting that way for aspiring businessmen and women as well! 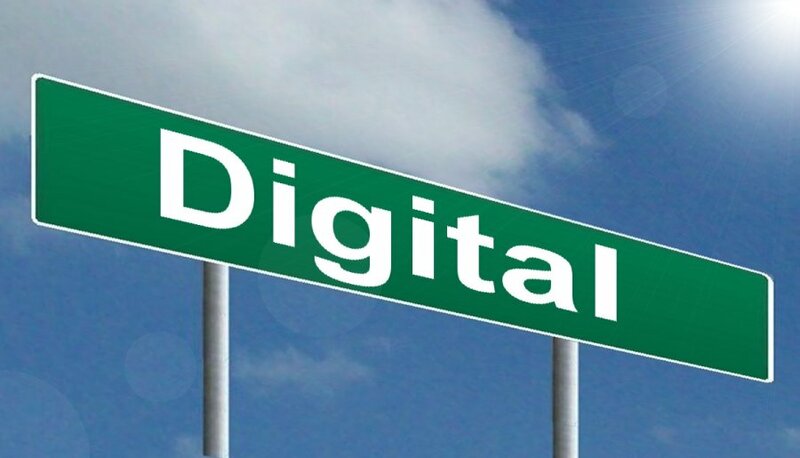 The world has gone digital and leading a successful business requires you to go the same way too! A business professional of any rank could get a LOT out of learning the ins and outs of marketing. 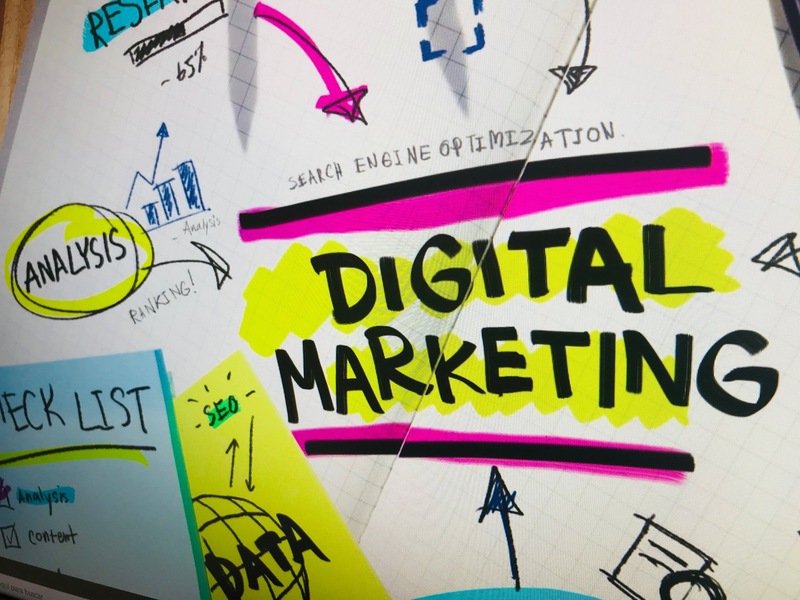 From the CEOs to the newbie interns, knowledge of the 101s of digital marketing training courses is a requirement to be able to stay on top of your game in the corporate world. Understanding elements of brand presentation and what you need to get a step ahead of the competition has everything to do with marketing. Perhaps one of the less popular reasons to sign up for a marketing class, but anyone who knows anything about marketing understands that psychology plays a huge role! So while it may almost seem like an absurd suggestion, it really isn’t! For someone looking for ways to apply themselves as a behavioral psychologist, having a look at how marketers navigate their way in the digital world is a great way to get some insight! In a way consumers themselves would get a lot out of a marketing course to learn more about themselves! Understanding how professionals use marketing gimmicks, campaigns and subtle cues to influence consumers into buying or simply making a favorable decision is quite fascinating for those who like to engage in a bit of psycho-analysis! The list does not end here; it is definitely not exhaustive. 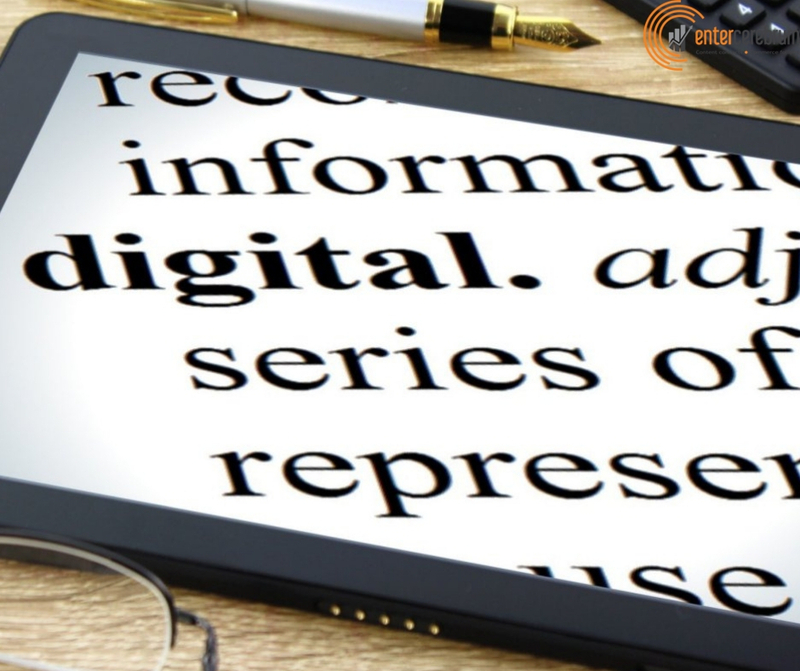 Digital marketing is one of those things that is slowly filtering its way into almost every aspect! Since the world is going digital, so is marketing. Which means that ultimately anyone with any kind of job could find some benefit in learning how to market themselves online and present their identities online.